Experience pristine accurate audio with any music style, podcast, for any phone call, in any environment. Most earbuds sound poor, don't fit your ears, or last long. Purebuds are created for you to enjoy your audio crystal clear with the best sound quality while also feeling great and comfortable with earbuds built to last. Delight in premium audio with real metal earbuds designed for maximum durability and best tuned EQ for all your music, movies, gaming, podcasts, phone calls, and streaming audio experiences. Customization Of Your Sound And Comfort For Your Ears. Ambient noise levels affect the way your music sounds and different genres of music are mixed for different types of audio gear. Purebuds addresses the variable audio problem at its most critical point: your ears. The Purebuds gives you real metal and uniquely designed round beveled buds for enhanced bass and best acoustics to really hear and feel the music. Plus enjoy three soft audio tips to personalize your listening experience with surround sound and full range audio effects. Feel The Music And Hear The Audio With Best Tuned EQ And Rich Bass. Stereo imaging is that magical quality which makes you feel like your music is surrounding you and not coming from inside your head. Purebuds are carefully designed for the right frequencies of low, mid, and high EQ plus correct fit for your ears to ensure you enjoy fully the hard work of engineers who recorded your music to sound awesome. 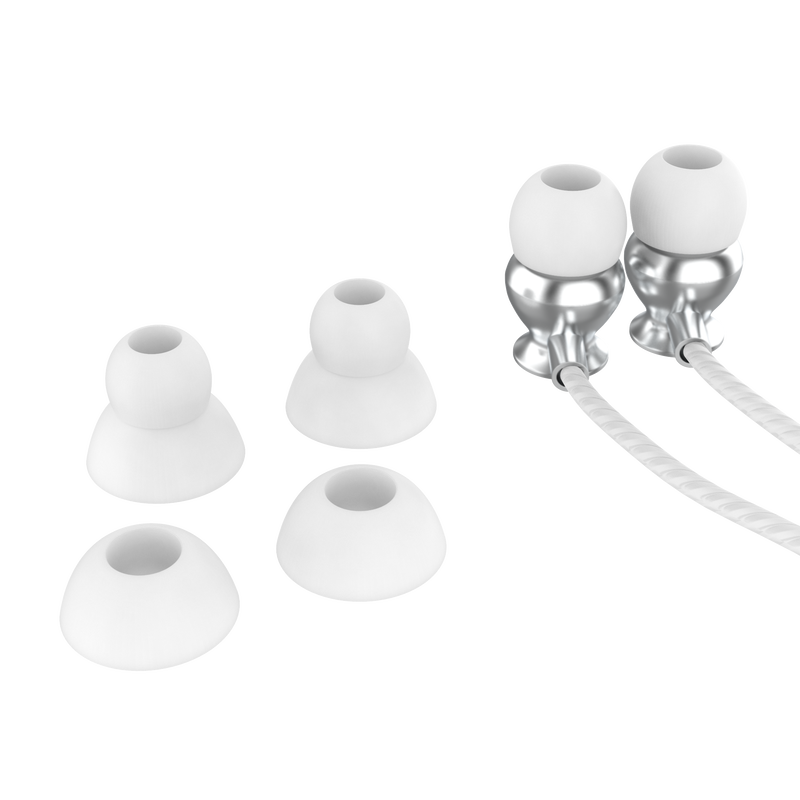 Purebuds with its' real aluminum alloy metal earbuds and unique acoustic design have the right amount of bass boost and EQ tuning to ensure the best sound to delight in the work of the audio engineers, musicians, and artists behind the mixing boards. Plus enjoy three custom audio tips to change your earbuds with special listening effects anytime. Take Control Of Playing Your Audio & Answering Phone Calls. Enjoy enhanced voice reproduction with innovative mic and advanced noise cancellation technology to reduce background sounds so you can hear audio pristinely and be heard crystal clear on any phone call. 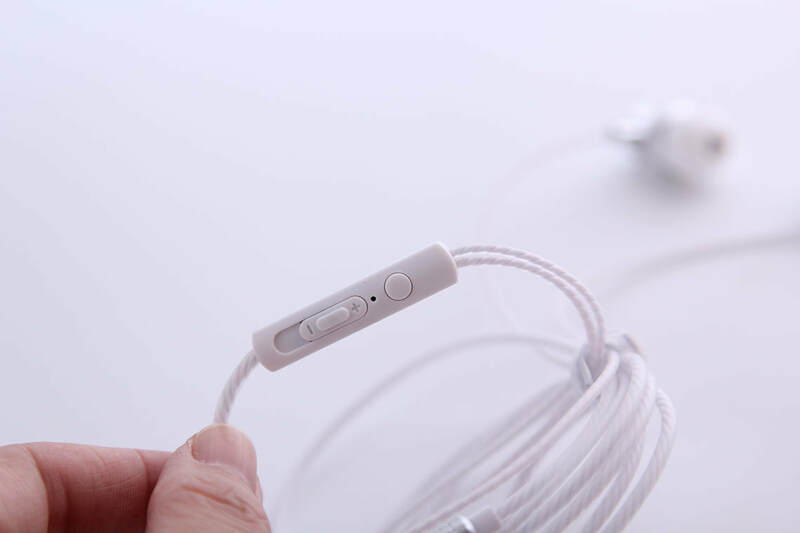 Also, enjoy the embedded sound module on the cord so you can easily answer calls, play and pause your music, and adjust the volume up or down using the soft touch controls. Move Forward With Strong Earbuds That Last! Purebuds are built for activity, with earbuds made from real aluminum alloy metal designed for long lasting durability and comfort. 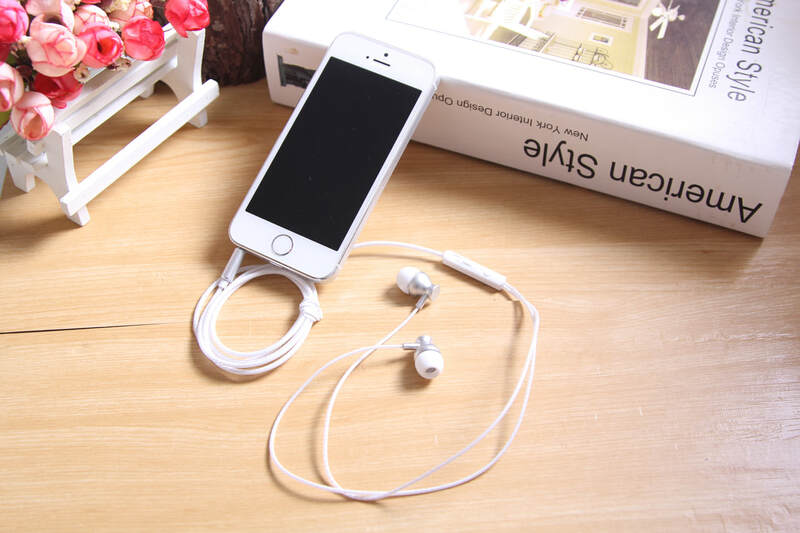 ​Also, the cord is triple-woven and covered with high-grade sheath material to resist pulls, avoid tangles, and deal with anything your life throws at it to keep your earbuds protected and lasting a lifetime. Superior audio experiences and premium comfort for hearing the best audio should be affordable and do good for others. Why spend hundreds of dollars for international brands when you can own the Purebuds designed with customer care in the USA for less then $50 plus give a free pair to a youth in need. 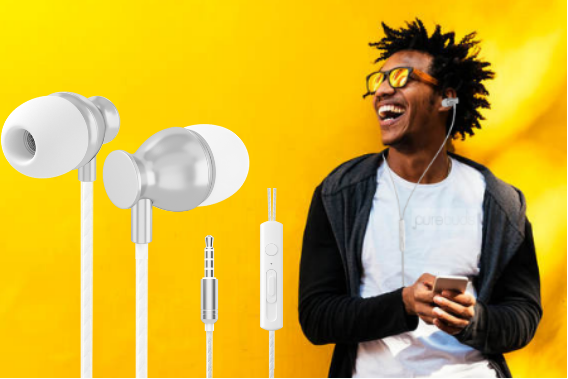 ​Compare the audio specs and bass performance, crystal clear voice reproduction, unique custom audio tips, and pristine stereo imaging with other earbuds that cost $100.00 or more, and you’ll see how Purebuds deliver incredible quality and amazing value while doing good for others! Join the revolution. Get the Purebuds and enjoy Pure Audio, Pristine Sound. Free Shipping! Satisfaction Guaranteed.